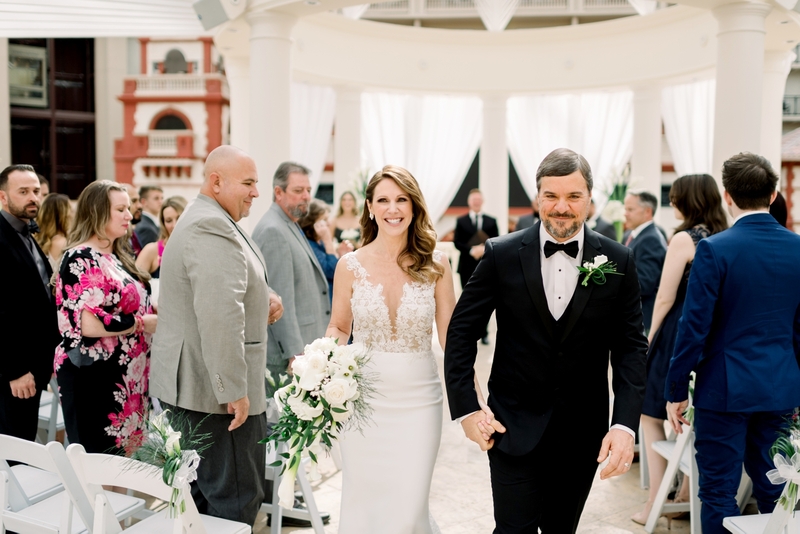 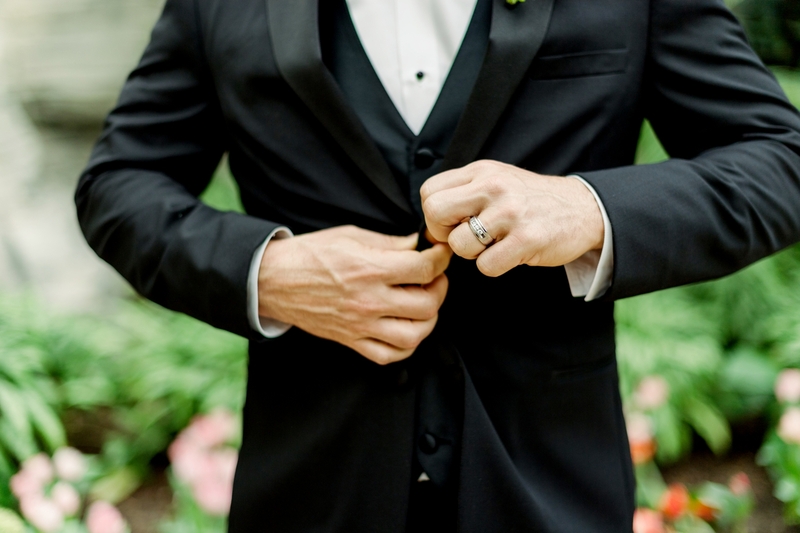 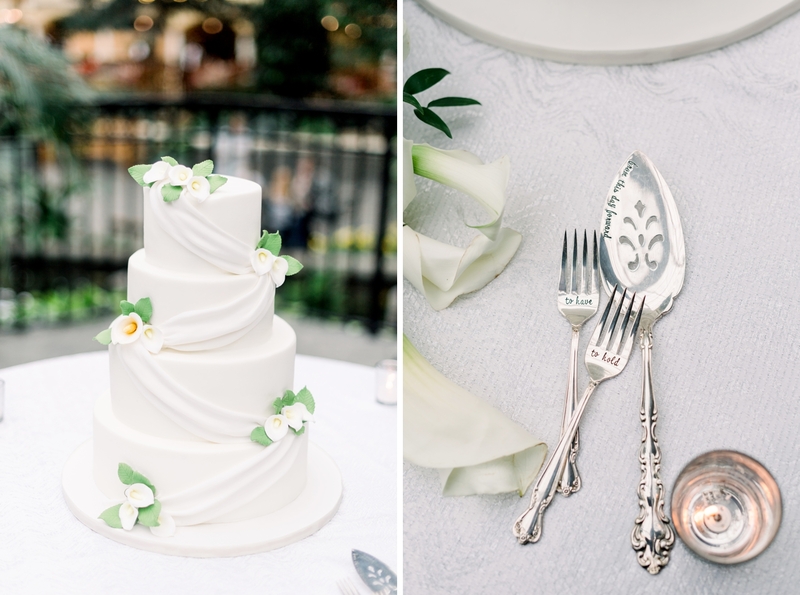 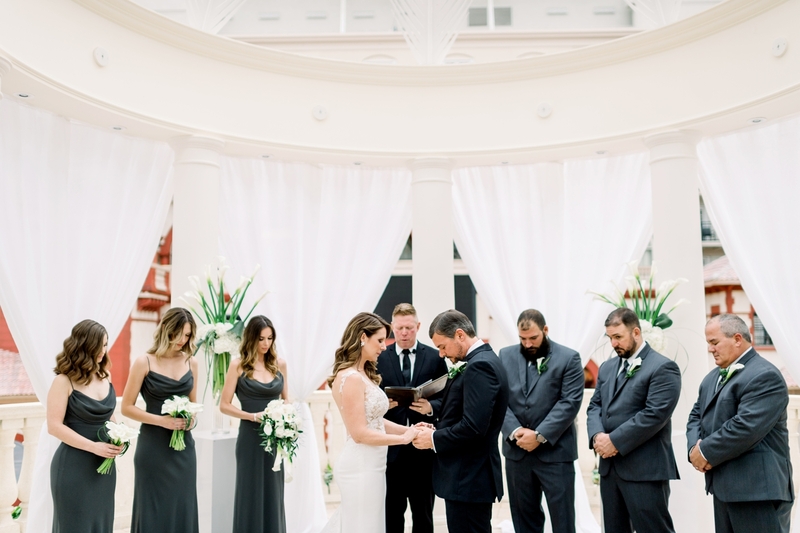 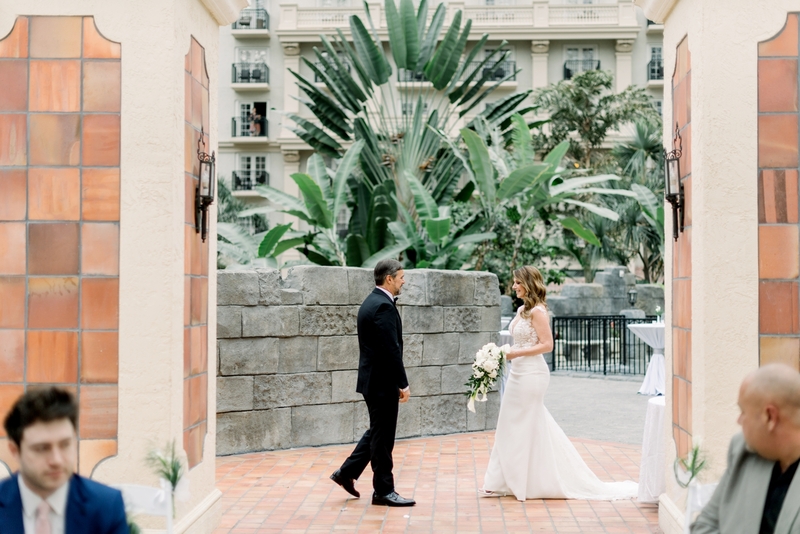 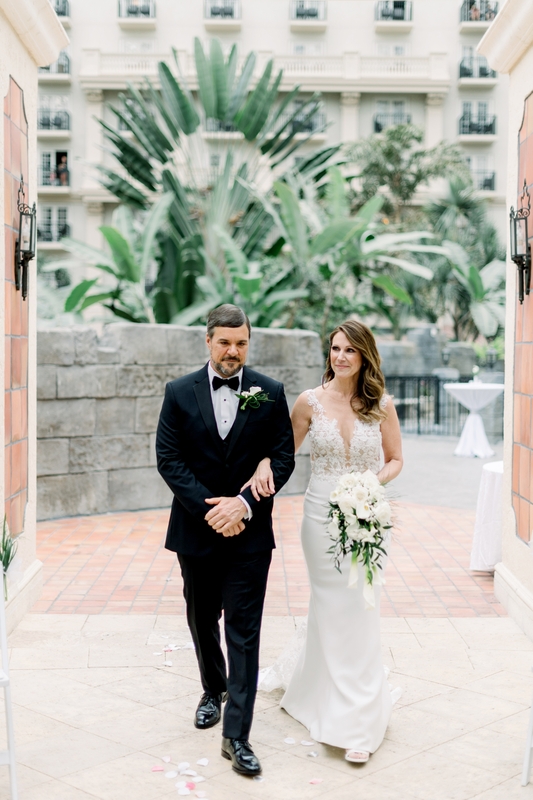 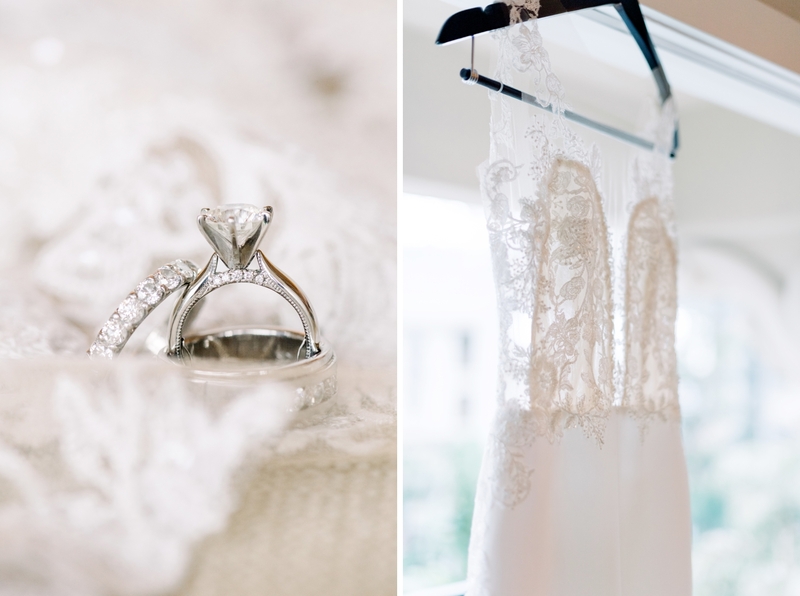 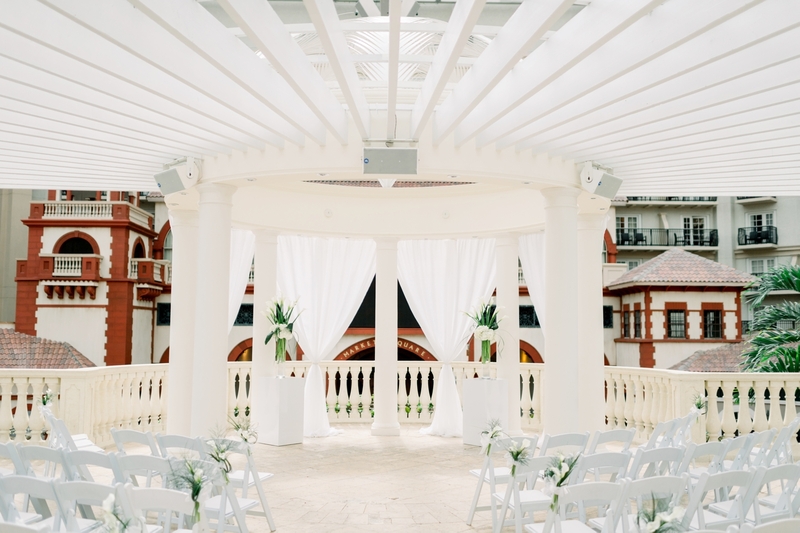 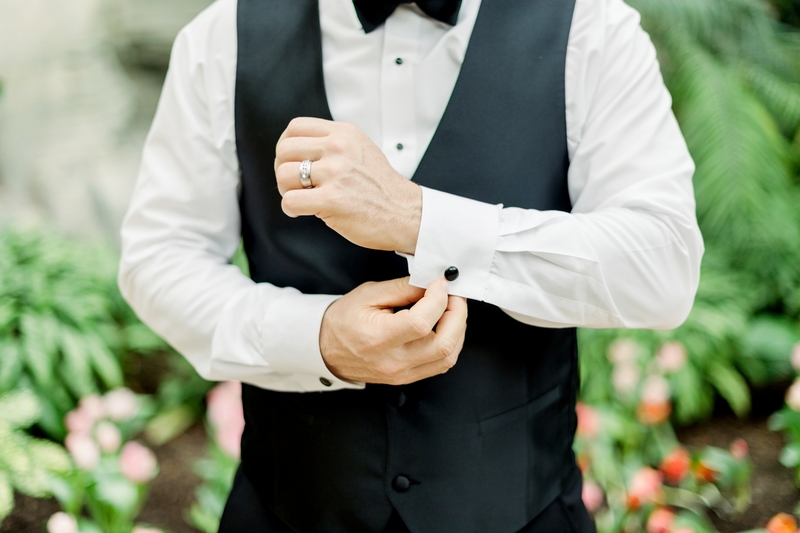 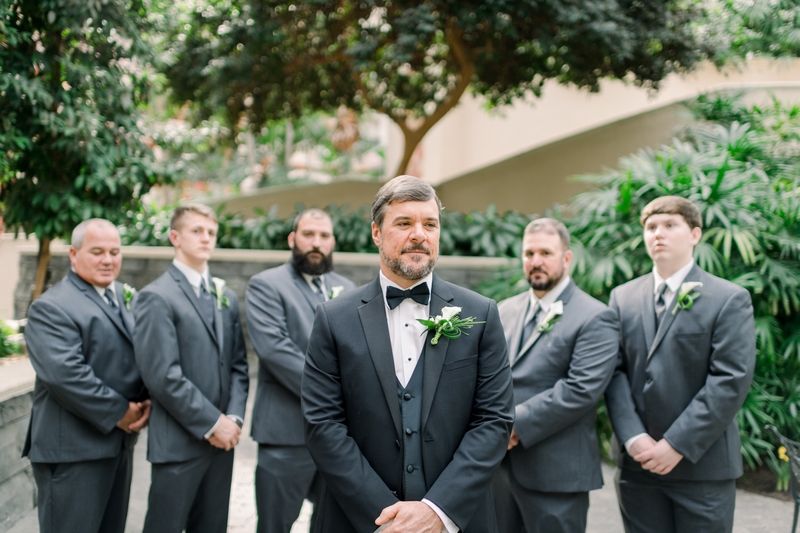 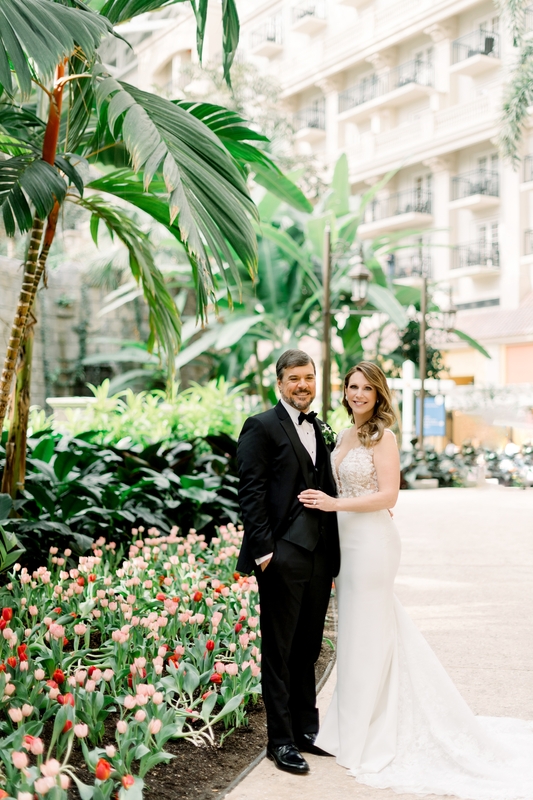 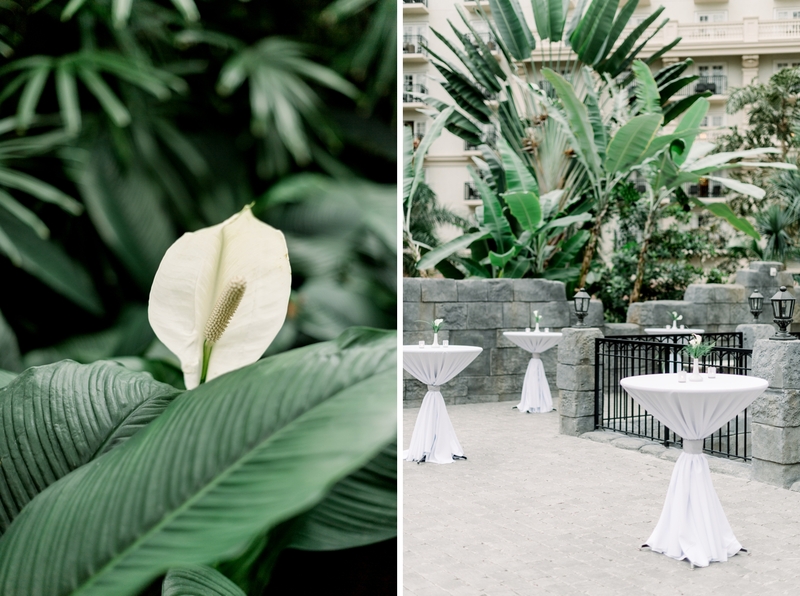 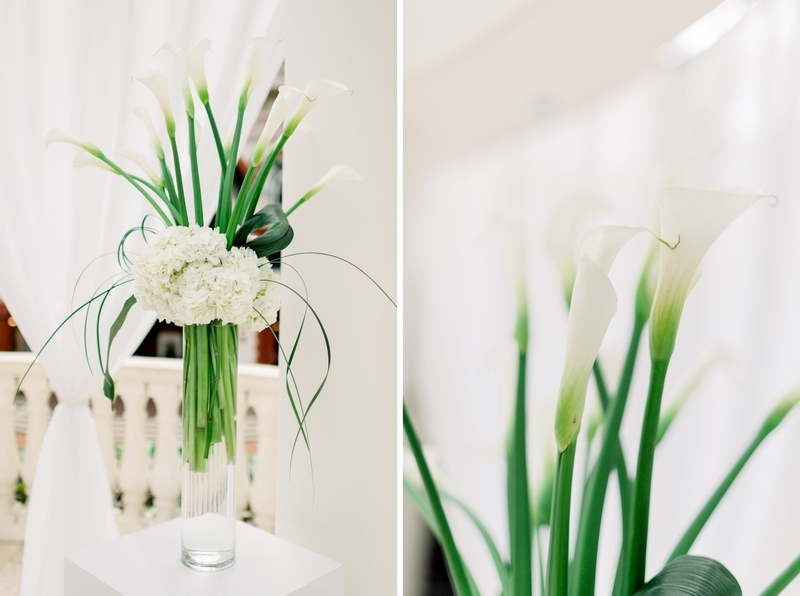 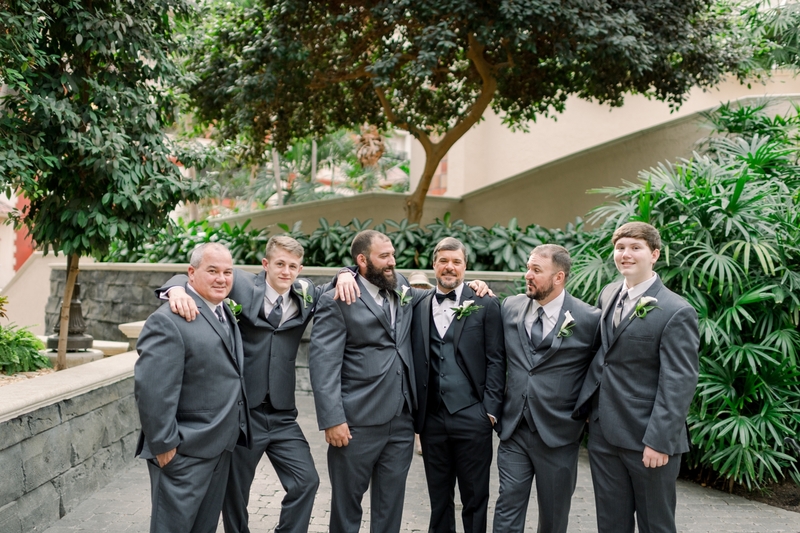 Lorie and James had such a beautiful Gaylord Palms wedding in Orlando. 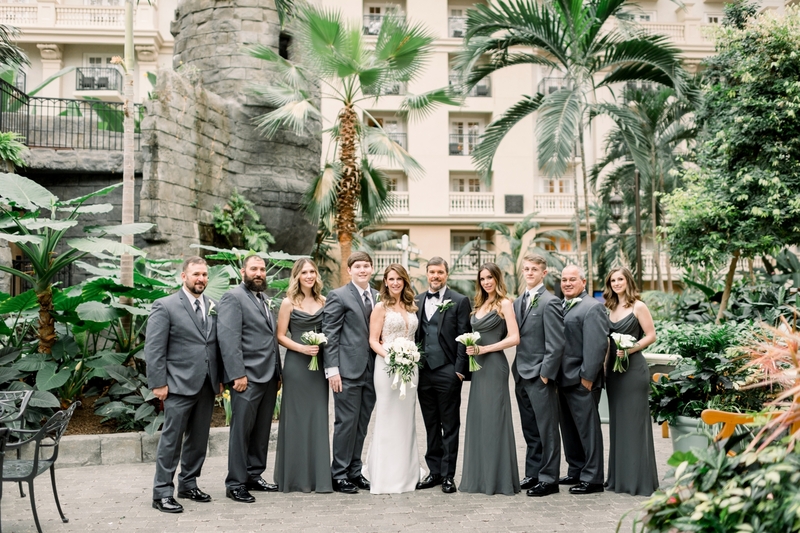 Lorie had her son, Brandon, and her three daughters, Sara, Alexis and Grace, by their side in the wedding party. 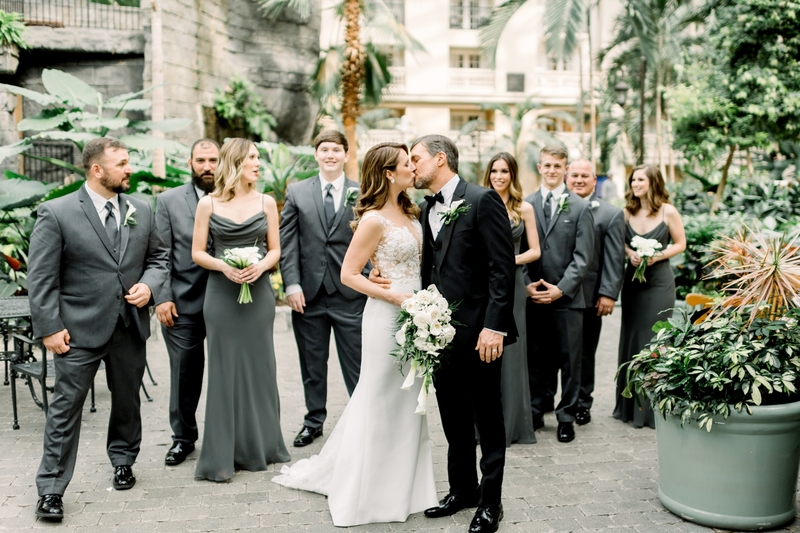 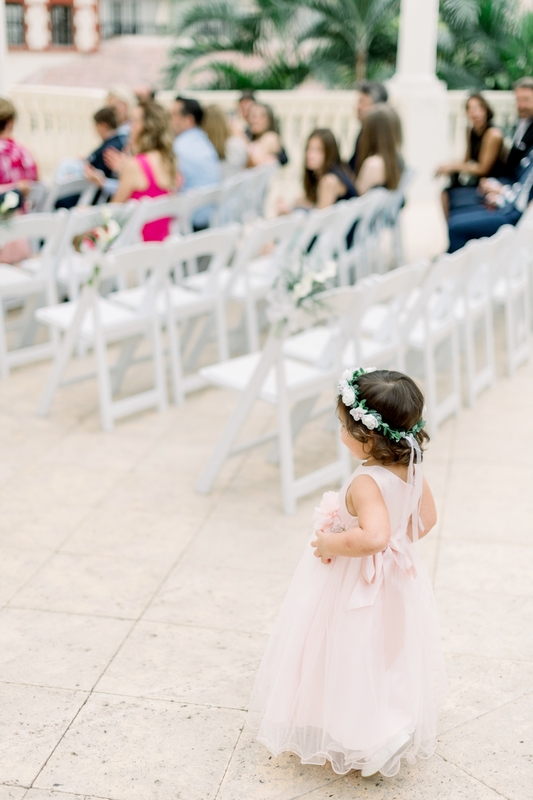 Having a family oriented wedding was super special for them since they are blending two families and starting a new life as one! 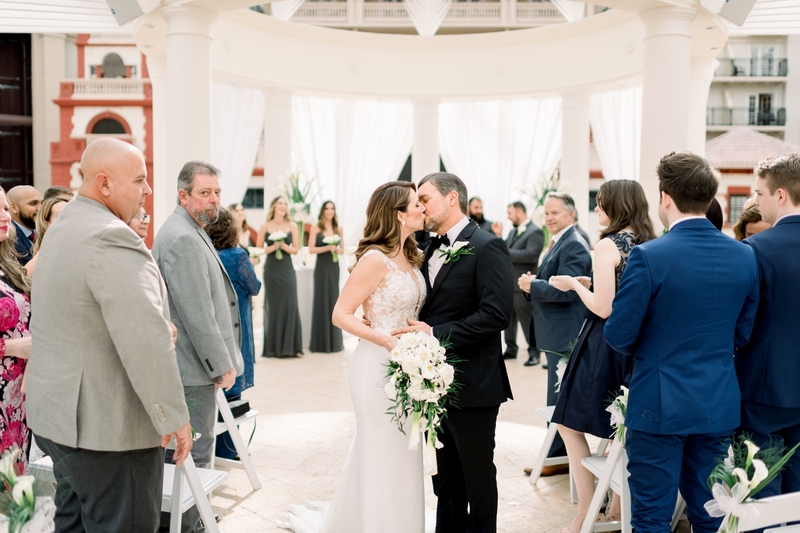 Their ceremony was in the St. Augustine Atrium. 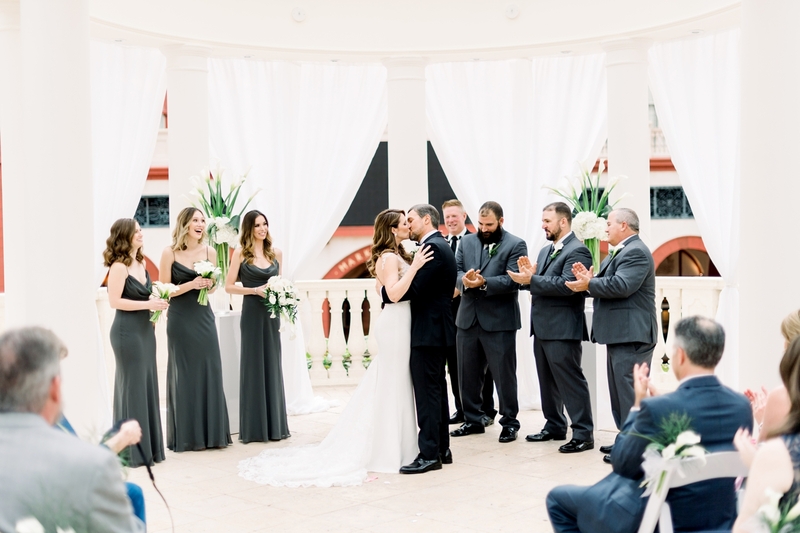 Lorie and James walked up the staircase on each side and met for the first time in the middle to walk down the aisle together. 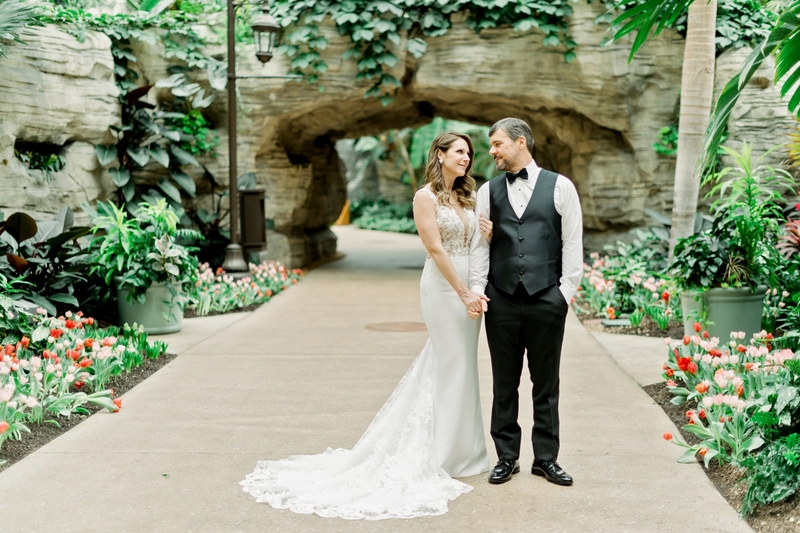 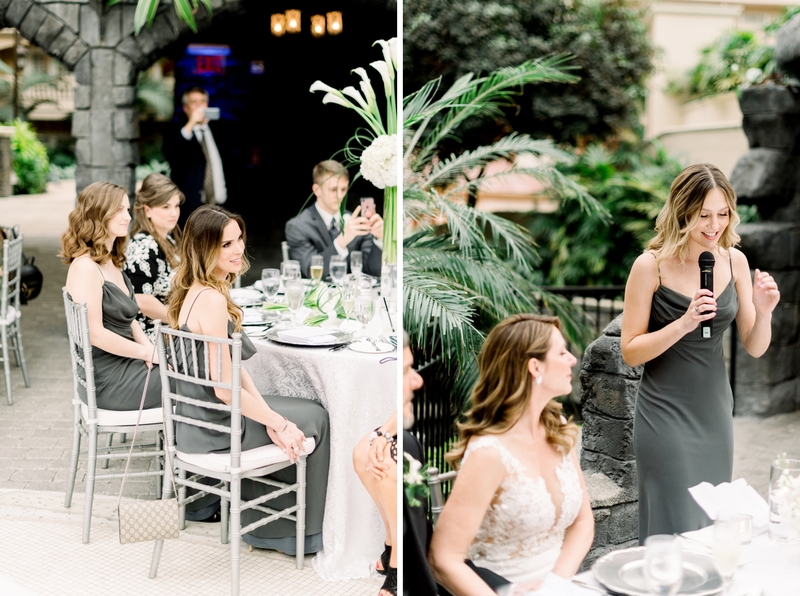 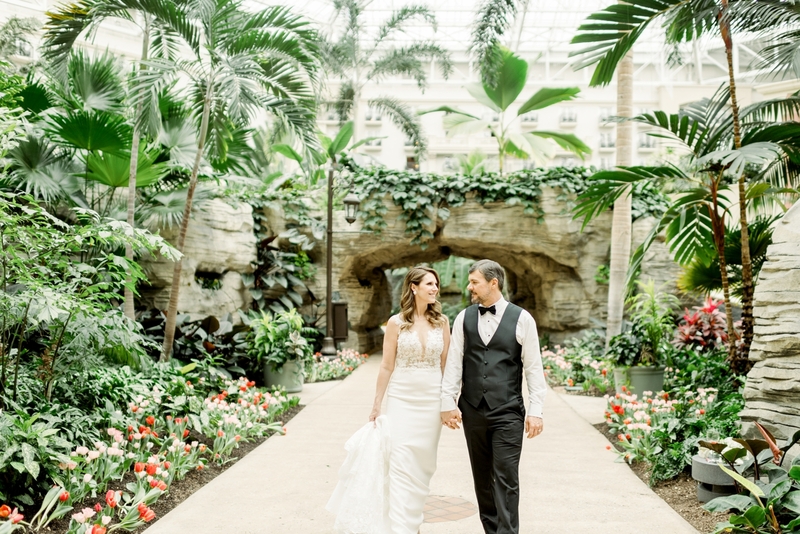 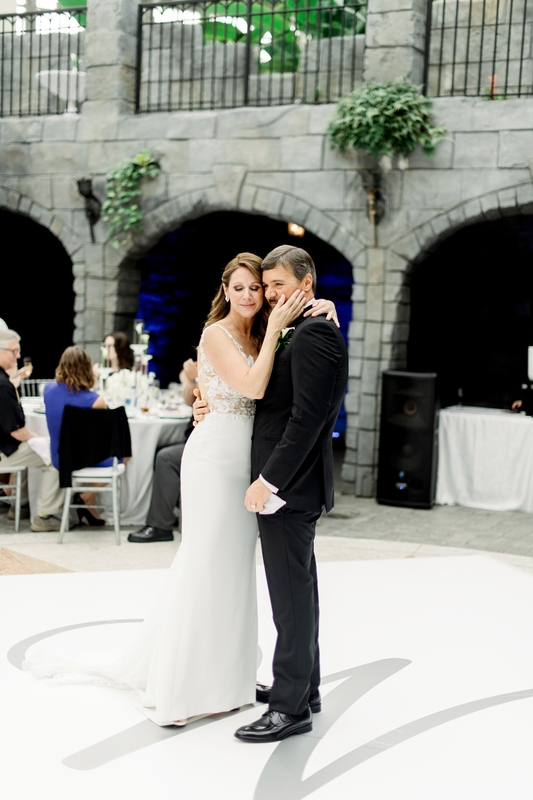 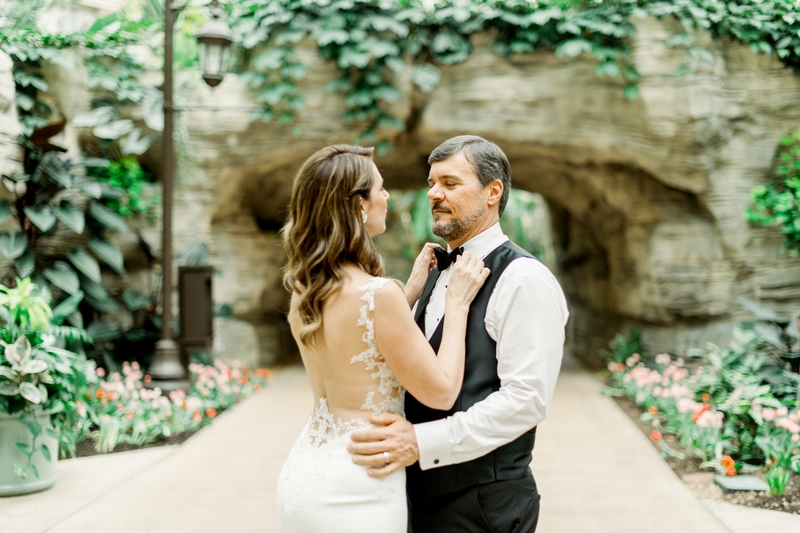 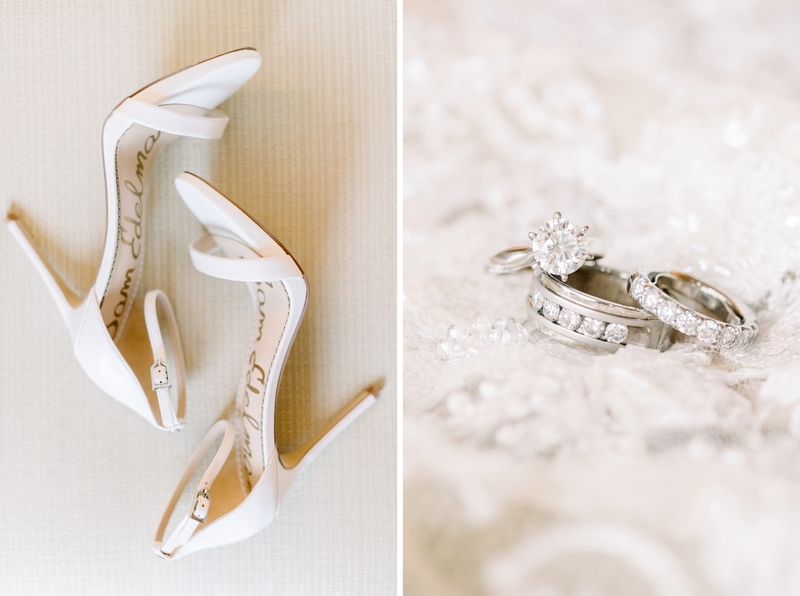 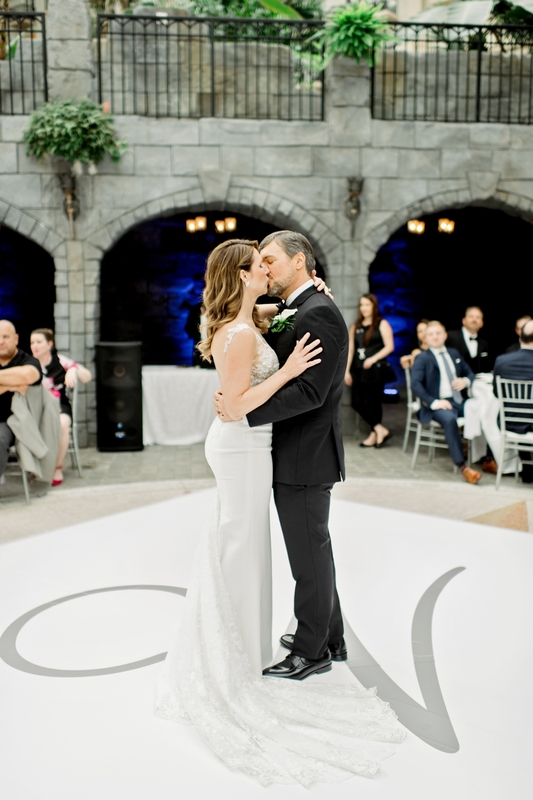 Their reception was in a grotto area where they shared a sweet first dance. 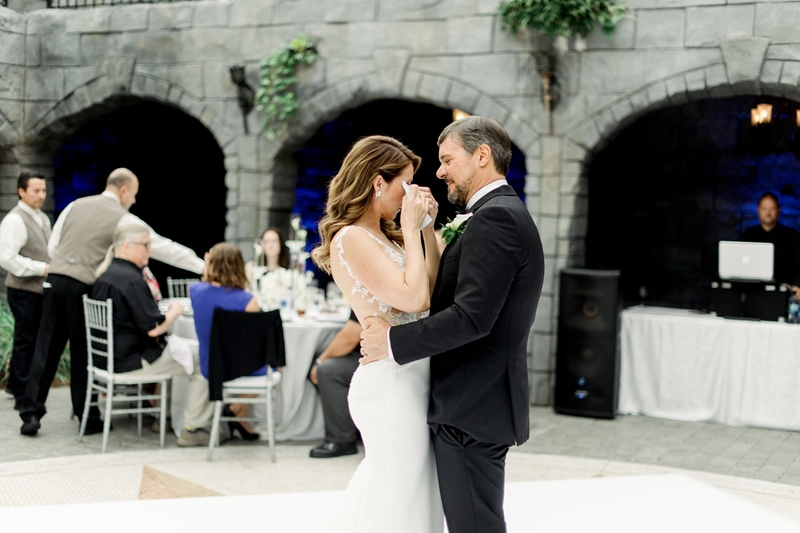 James also danced with Lorie’s youngest daughter and Lorie danced with her son. 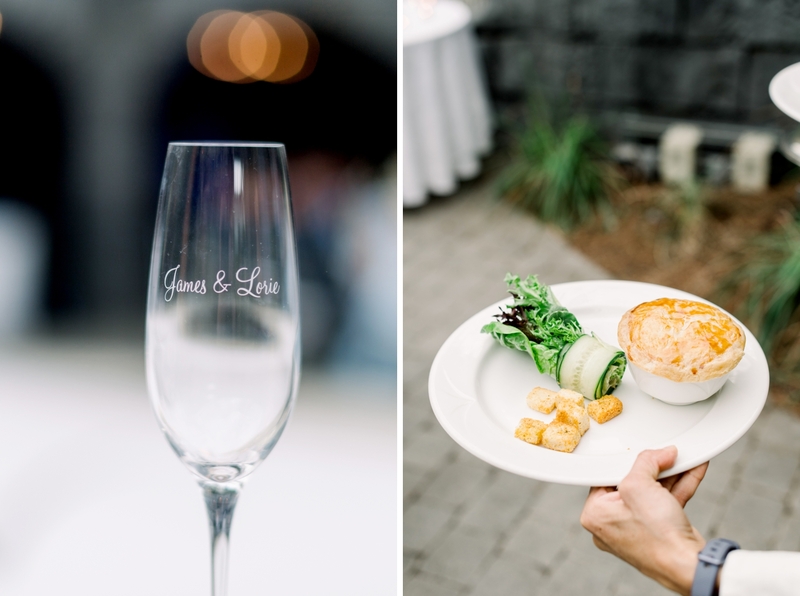 I love Lorie and James’ story of how they met! 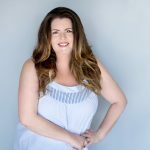 Lorie had just moved in to a new home that was pool-less so her kids convinced her to build a pool. 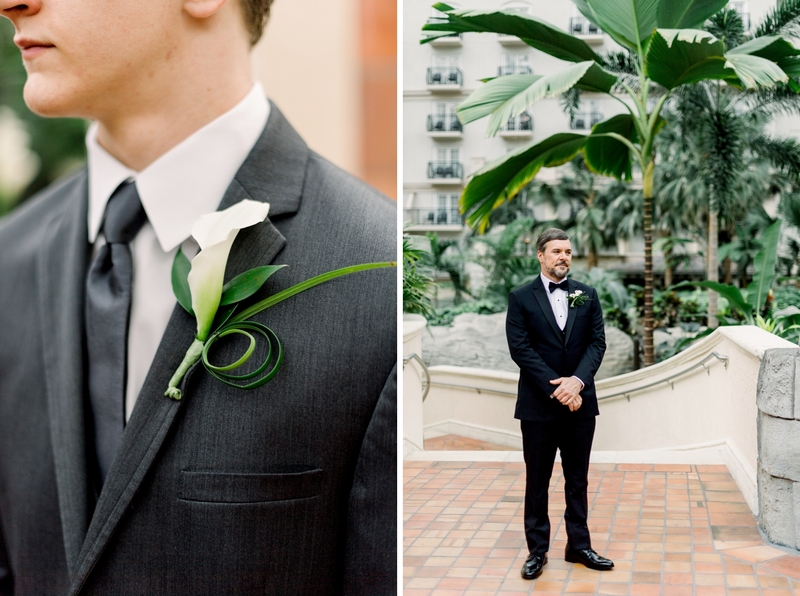 James owns a pool company so when Lorie’s friend found out she needed help she knew just the person to call. 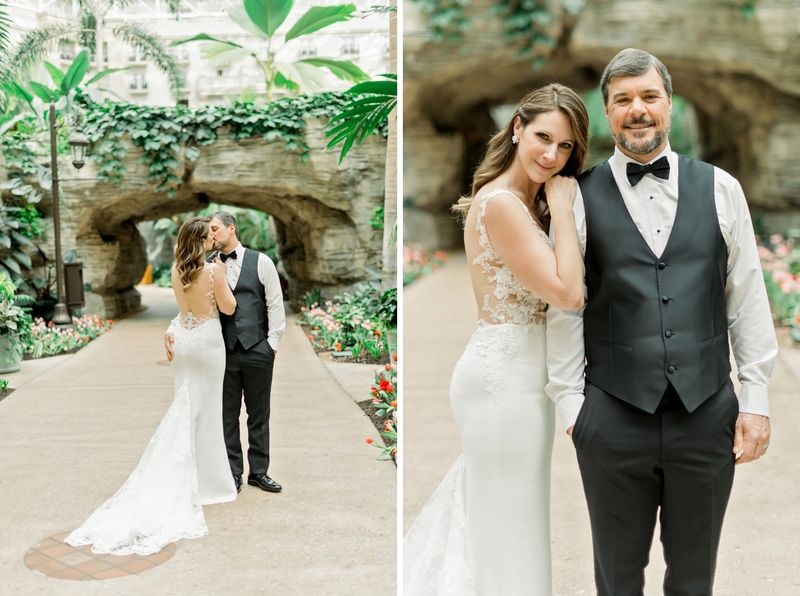 They’ve been together ever since! 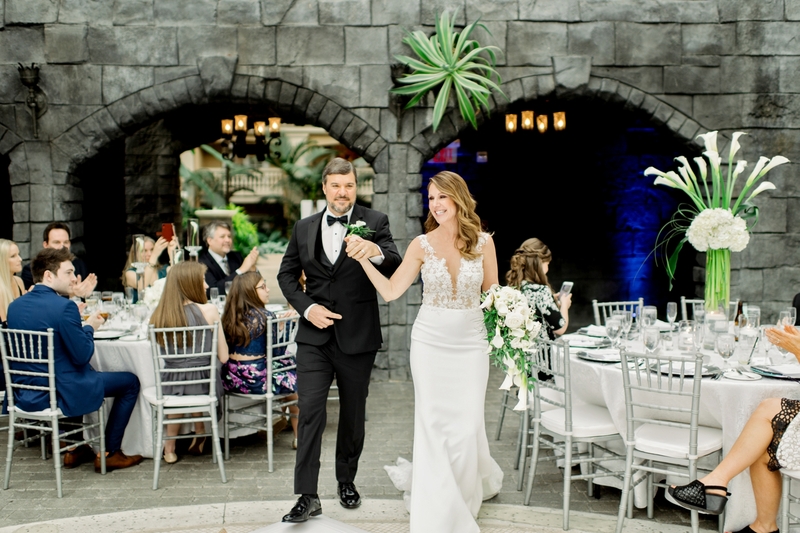 Now, they’re sharing a week together in Costa Rica for their honeymoon! 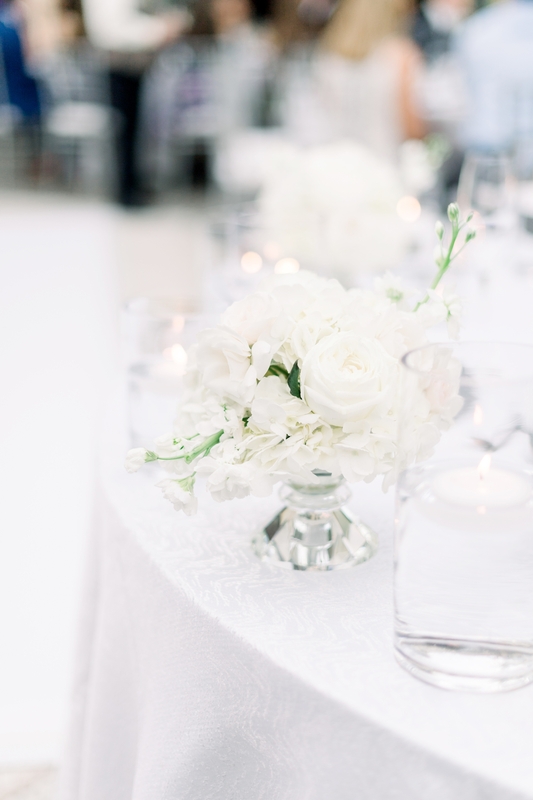 Florist: Occasions by Shangri-La Inc.
Linens, Lighting: Occasions by Shangri-La Inc.